Motor Vehicle Accidents are commonplace. They happen nearly every minute of every day. Many motor vehicle accidents result in injuries. Some injuries are severe, some are catastrophic, and some are fatal. When you or someone you love is involved in a serious accident, you might think you do not need help of a New York City motor vehicle accident lawyer, especially when an insurance company makes an offer to settle. 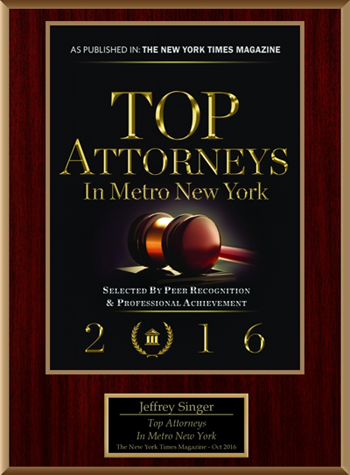 What you really need is legal service from the expert motor vehicle accident lawyers at Segan, Nemerov & Singer, P.C. We analyze and prepare your case and create a clear and strong presentation. We conduct a diligent investigation, and our experience arms us with the skills and stamina required for cases that involve serious injury, disability, and/or death. We want to get you the compensation you deserve. Let our New York City motor vehicle accident attorneys make that happen. Compensation for the losses you have suffered—where will it come from? 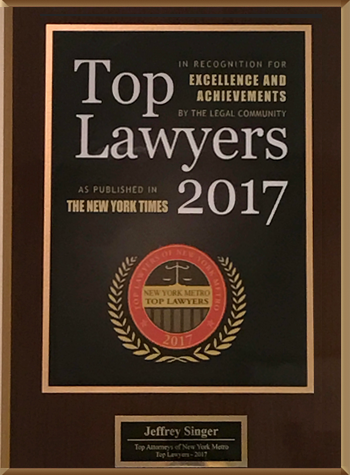 An experienced New York City motor vehicle accident lawyer is critical to finding all sources of recovery, especially for cases involving catastrophic injury and/or multiple parties. Because each insurance policy has a set limit that impacts the amount of money available to compensate your injuries, it is critical to uncover as many sources of insurance coverage as possible. Catastrophic injuries that result from complex accidents require the examination of all sources of liability and recovery. Our motor vehicle accident lawyer consult with medical experts, accident reconstruction experts, economists, vocational experts, life planners, and other experts to determine your damages, including future expenses. As our client, you can rely on us to maximize the ultimate recovery you receive. If you’ve been involved in a motor vehicle accident, or to discuss your personal injuries that resulted from a motor vehicle accident with one of our lawyers, call (212) 696-9100 or click here to contact us online. FREE CONSULTATION!